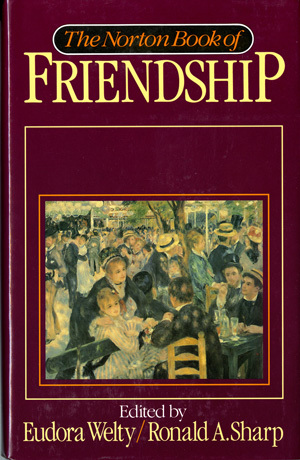 This anthology collects the world's classic and literary instances of friendship and intimacy. 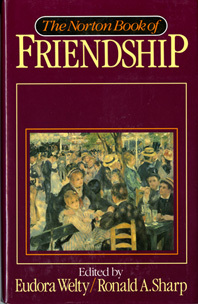 Famous literary friendships such as those between H.L. Mencken and James Joyce, Gustave Flaubert and Ivan Turgenev, and Elizabeth Bishop and Marianne Moore are examined in this magnificent collection of stories, legends, poems, essays, letters, and memoirs that illuminate the breadth and depth of friendship in all its human complexity.